This demonstration will build upon a previous publication (https://coda.ee/iccws) while discussing the progress of this project since then. A live demonstration of the tool (with VR or XR equipment) will be available to participants, who will learn of a novel way to depict computer network traffic (or other multidimensional datasets), using 3D datashapes. Attendees will not be exposed to force-directed graphs nor geospatial pew-pew maps. 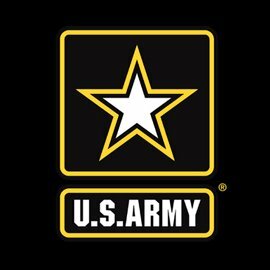 At the US Army Research Laboratory I’m researching whether 3D data visualizations would be helpful for cybersecurity analysts, incident responders etc. I have been in IT since late ’90s, focusing on cybersecurity (for private sector and government) since late ‘00s.